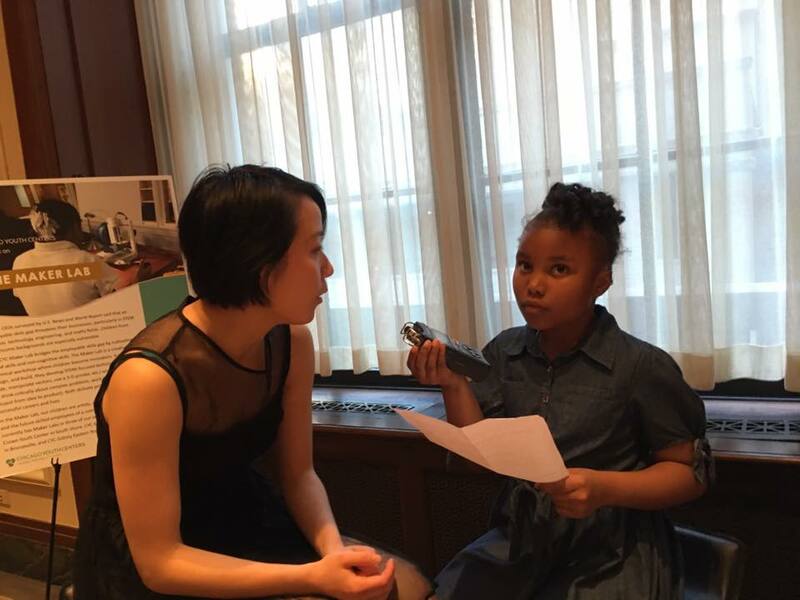 Chris, a 9-year-old from Chicago, struggled to find the right after-school program. His mother suffered from health issues that required extended bed rest and treatment, which left Chris alone for several hours during the week. His mother understood her son needed an engaging program, but it was difficult to find one that best fit with his interests. 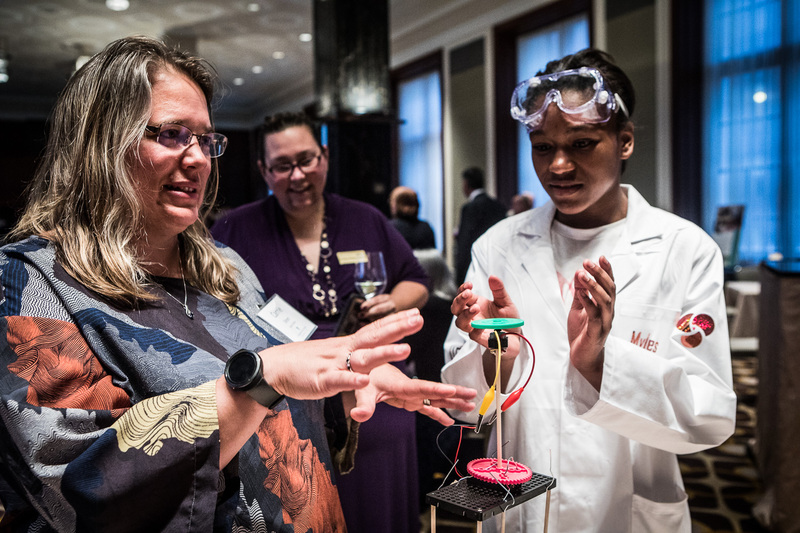 She was referred to the Chicago Youth Center (CYC) because of their innovative STEAM (science, technology, arts, and mathematics) curriculum. They visited Rebecca K. Crown Youth Center located in the South Shore neighborhood to learn more about the programs. Almost immediately after visiting the facility, his mother was drawn with excitement to enroll Chris. 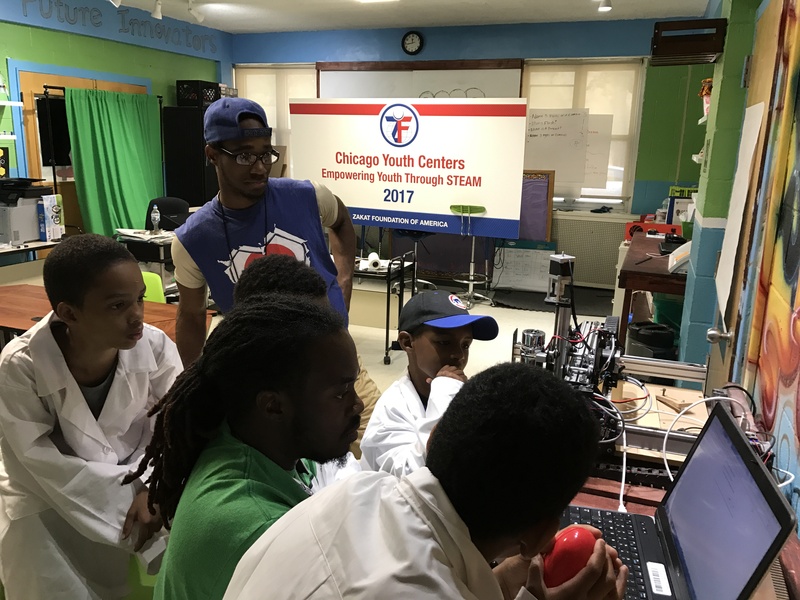 In efforts to provide educational programs for inner-city youth, Zakat Foundation of America (ZF) continues to support afterschool programs at organizations like the CYC. 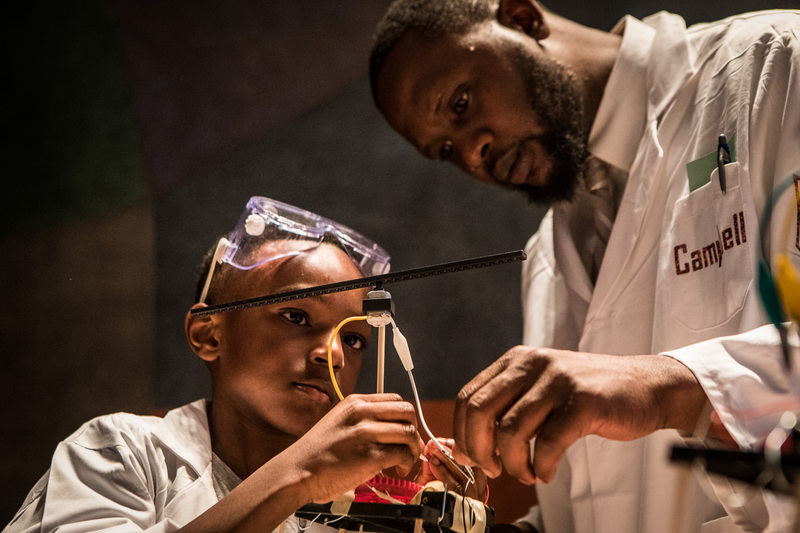 ZF’s contribution included building maker labs at all four CYC locations, giving students the ability to construct robotics in an engineer-type workspace. Because of this new lab space, approximately 400 students are now able to advance their academics while building upon social skills. 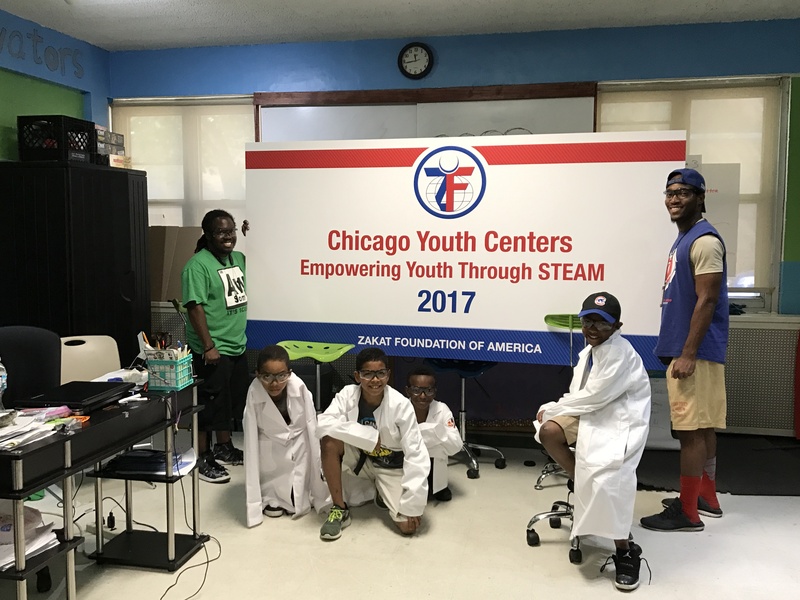 According to a 2017 CYC report, after completion of the program, 83 percent of youth (aged 6-13) demonstrated increased knowledge of STEAM subjects and 100 percent of students in the program either increased or maintained their grades in Chicago Public School (CPS) core classes. The innovative STEAM curriculum helped Chris cope with his diagnosis of ADHD. The program has strengthened his science and math skills, but more importantly given him the space to develop friendships. For the first time in a while, Chris finally feels comfortable that he can enjoy his time after school. CYC wishes to expand its programs to include social and leadership skills for girls. In doing so, new engineering programs are currently being developed.